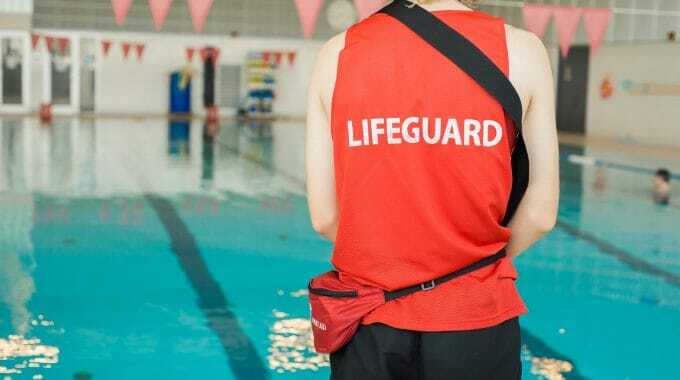 BlogHome » Blog » What Does the YMCA Mean to You? What is the first thing you think about when you see the YMCA sign? It’s more than just a building. It’s about community, a sense of belonging and providing stability to the neighbourhood. The YMCA is not your typical fitness center. It’s a not-for-profit organization that has its communities’ best interest at heart. All YMCA programs and services are designed to help individuals grow in mind, body and spirit. 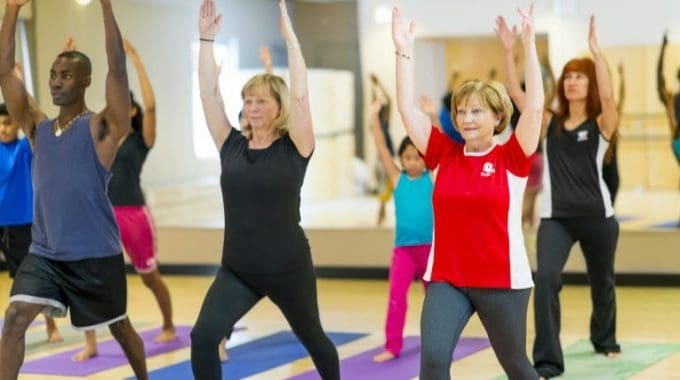 From developing health initiatives with community partners that target chronic disease, prevention and recovery to improving literacy and social isolation, the Y provides a diverse and socially inclusive place. It’s a place where everyone has the opportunity to get active, participate in community programs, volunteer their time, and feel a connection to their community. We have members who have been at the Y for 40 or even 50 years. The Y is their home, their family, where their friends are and where they go. It’s also a place where the whole family can visit and enjoy. Children can take swimming lessons or play in the gym while their parents workout or do a lane swim. Activities are scheduled with families in mind – to help build stronger bonds, spend more time together and become more engaged in the community. At the YMCA we want you to use your membership to its fullest and encourage you to use the facility as much as possible. 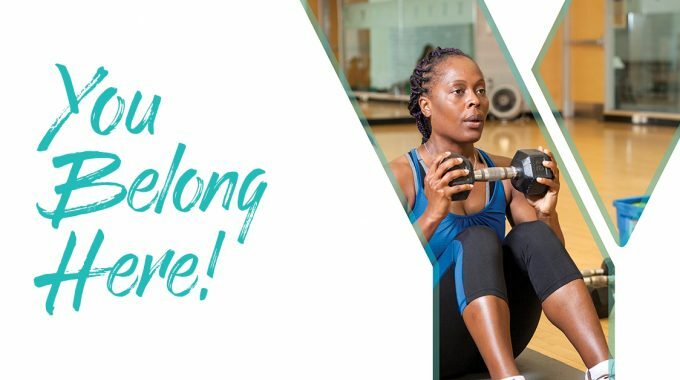 Being a Y member means you have access to the cardio and weight rooms, personal trainers, track, pool, free swim lessons, preschool and youth programs, group fitness classes, open gym to play floor hockey or basketball, child minding and more! Our friendly staff make you feel welcome the moment you walk through the door, with a smile and kind words of encouragement. Our inclusiveness makes the YMCA a safe place for everyone. At the YMCA we have flexible memberships tailored to meet your individual needs and budget. We do not have contracts and, you can put your membership on hold or cancel whenever you need to – it’s that easy! 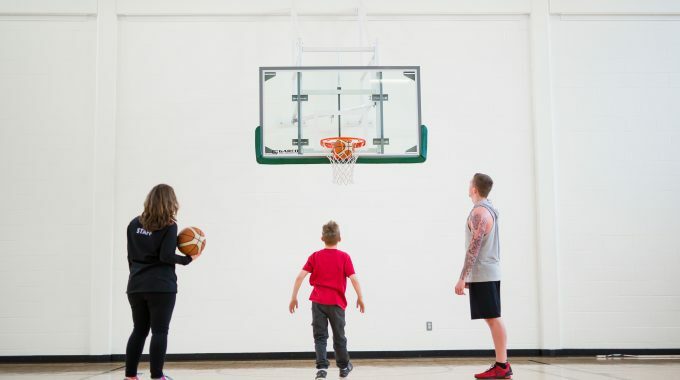 Membership at the YMCA means so much more than just a gym – it’s a community. You belong here! Get inspired by visiting us at www.BelongAtTheY.ca. Join the Y today and pay $0 join fees until October 17th. What does your Y mean to you? Let us know – we want to hear from you!